New Jersey’s MWW continued its ongoing expansion today with the acquisition of Macias Media Group, a Los Angeles firm that specializes in serving the LGBT audience. The move scored a mention in the New York Times via ad specialist Stuart Elliott. Founder, namesake and former Here Media EVP Stephen Macias started the firm, which will become part of MWW, in September 2012. 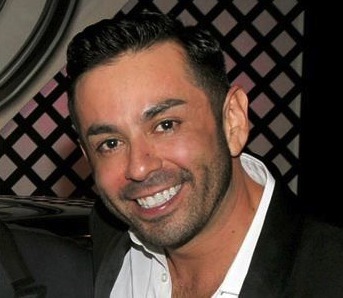 In his new role, Macias will work from the firm’s L.A. and New York offices as senior vice president and leader of the LGBT practice. Here Media publishes The Advocate, Out, Out Travel and other gay-focused properties like Here TV and Gay.com, with recent big-name campaigns including promo for the Netflix original series Orange Is the New Black. Until the announcement Macias served as their agency of record; they will now be MWW clients. You may recall that MWW extended its influence abroad in November by purchasing London-based Parys Communications, and this announcement marks the firm’s most aggressive move into the LGBT market. In other words, the race to build lasting relationships with the LGBT community is on as its collective buying power approaches one billion dollars per year in the United States alone. To the winners go the spoils.